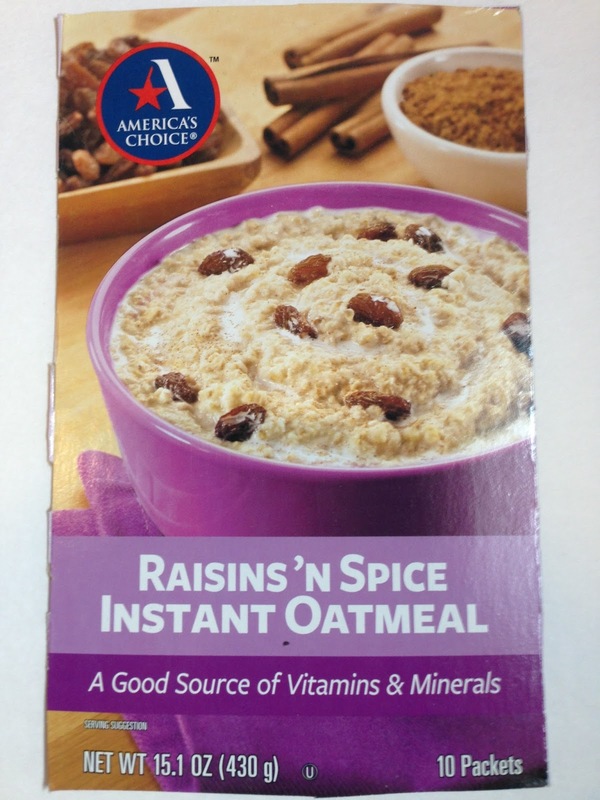 To this day, my grandmother still has a box of America's Choice instant oatmeal in her pantry. Given her local Pathmark's tendency to keep products on the shelves well after they expired, it's not unlikely that it expired before Pathmark went under. Interesting. This is from an even older package of instant oatmeal that she also had. I always liked the circular America's Choice logo and I didn't think the banner version was an improvement. Wow! Very cool find. I was in Jefferson (Oak Ridge) the other day, and saw a lot of old AC products in the local restaurants and stores. Cool! I'm surprised actually that they're still floating around on the market.